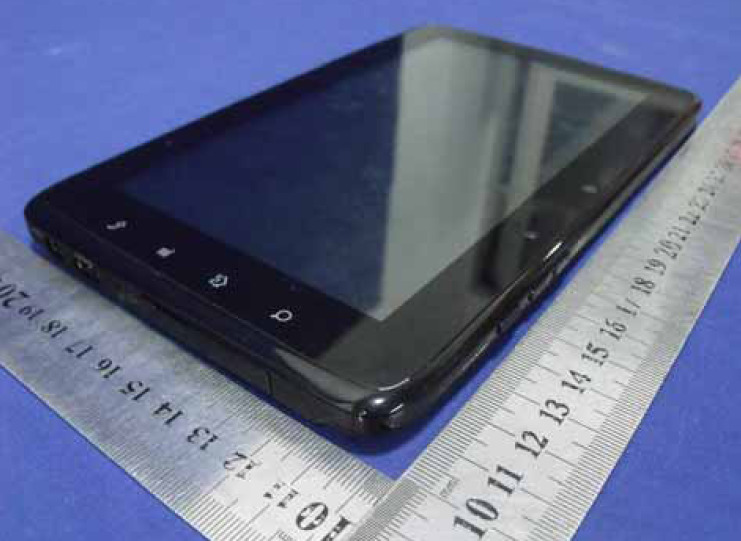 MSI has recently passed a 7-inch Android tablet through FCC, called MS-N7Y1. According to Wirelessgoodness the FCC documents do not provide any information about the processor, but it can be sited that the device will be equipped with a dual camera, HDMI out, a microSD card slot as well as Bluetooth and Wi-Fi. It seems this device may not be offering 3G assistance. It also appears that the device will be powered by Android 2.3.1 not Honeycomb. Well it will really be too early to even estimate a price as no such related have been provided.